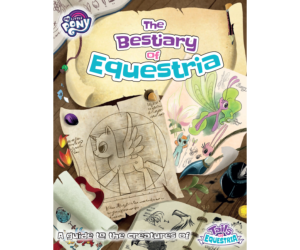 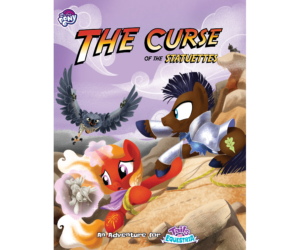 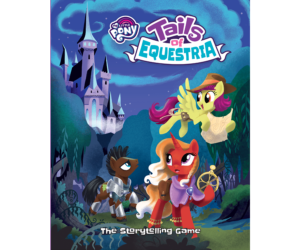 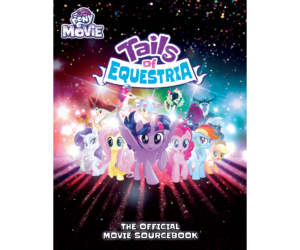 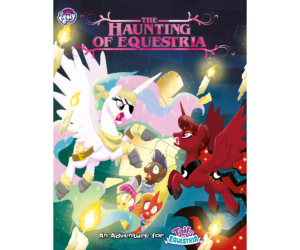 The Starter Set is the perfect way for beginners to start playing Tails of Equestria. 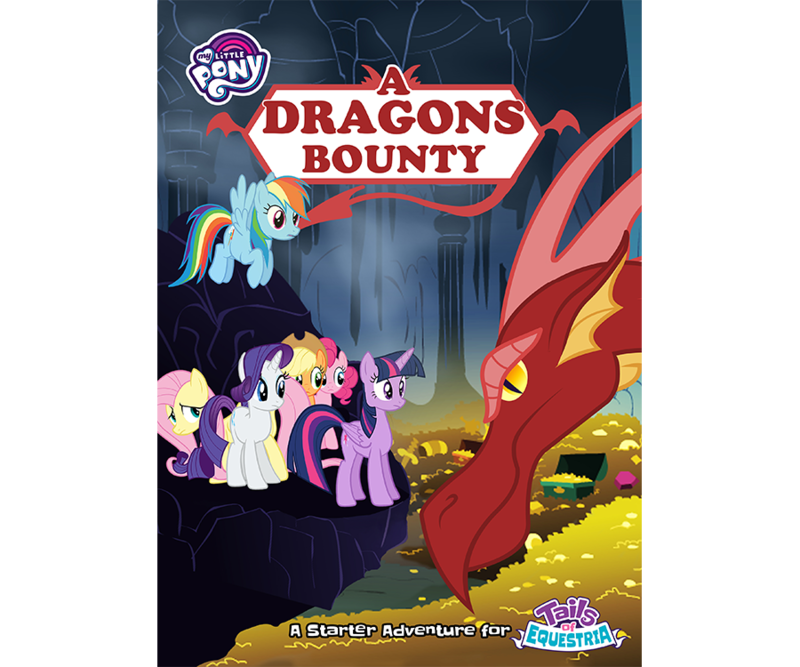 ‘A Dragon’s Bounty’ is an adventure book that can be played solo by simply reading the book. 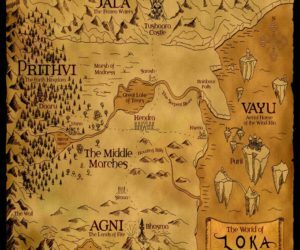 Players can build their own adventure by choosing which paths to take and how to confront each challenge, telling their own story along the way. 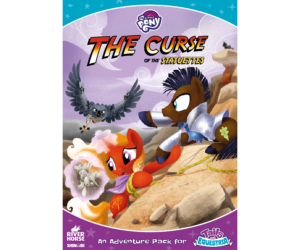 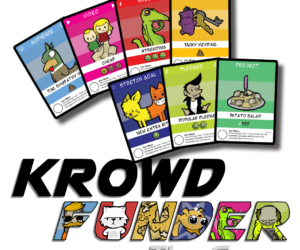 This Starter Set does not require a Gamemaster, so getting started has never been quicker and easier for new players.